We already have more awesome games than we can possibly play, so why not add a bunch more? 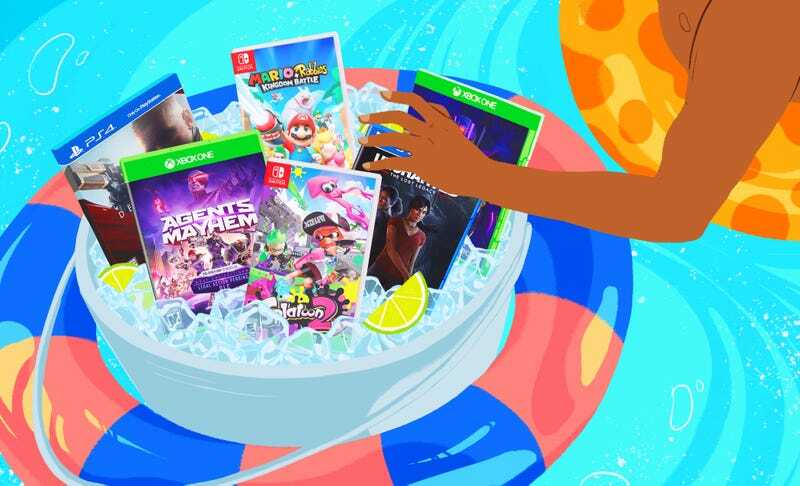 Here’s all the big games coming out this summer. We’ll update this list as new release dates are announced.